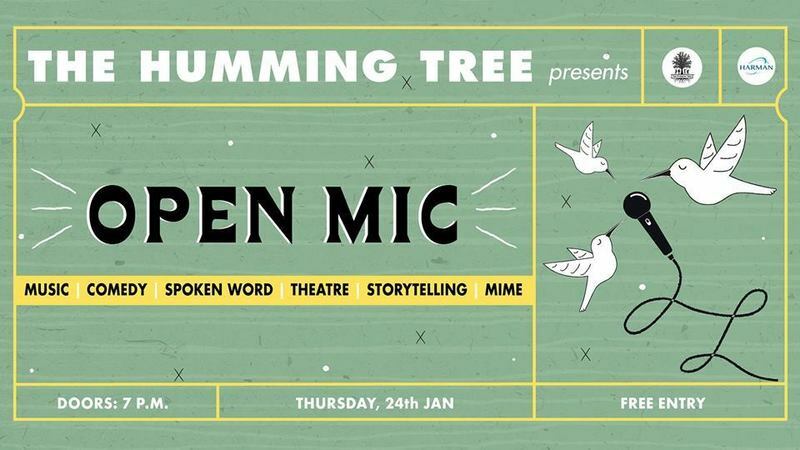 Floh: Floh Weekday Stressbuster : Open Mic! There couldn’t be a better mid week stress buster! Enjoy the spoken word, poetry, great music, dance & beat box. That’s not all there is plenty more in store for you, and you can participate too if you’s like to to! Sign Up Now for this fun evening!